ETL No.9 – All Purpose Green Formula - Empty Spray Bottle - InPasar. 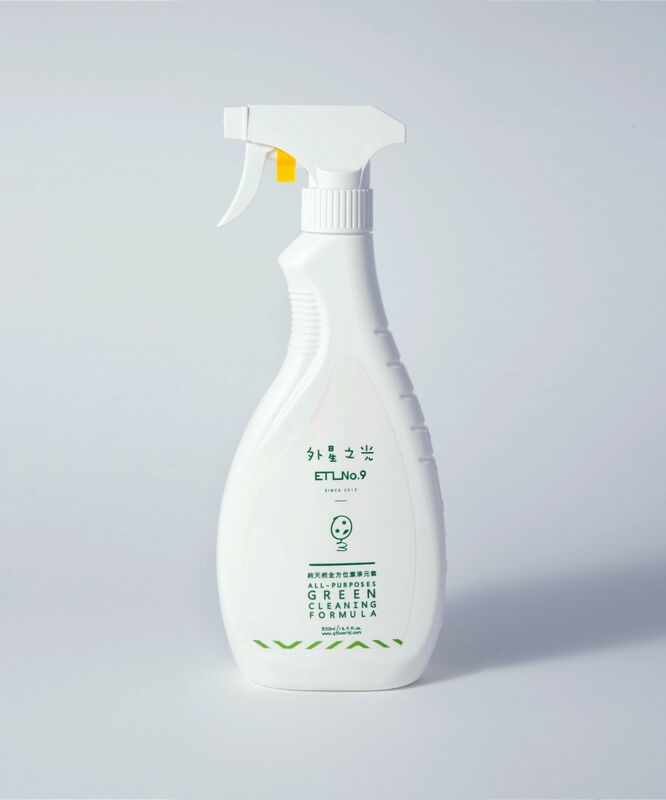 ETL NO.9 – EMPTY SPRAY BOTTLE, Designed for use with ETL No.9 All Purpose Green Formua. This product is sold as an empty bottle and does not contain any liquid. Delivery will be together with ETL no.9 concentrations. ETL NO 9 – EMPTY SPRAY BOTTLE, Designed for use with ETL No.9 All Purpose Green Formua. This product is sold as an empty bottle and does not contain any liquid, and this product is sold together with ETL No.9 concentrations. This product is sold in Singapore only. Where to buy etl no 9? Buy etl no 9 on inpasar.com, FREE delivery! I have to thank the customer service team of inpasar.com, when I ordered the 4L etl no. 9, I forgot to order this empty bottle, after knowing that, the customer service staff immediately arranged FREE delivery of just this empty bottle for me. Thanks for your good service.